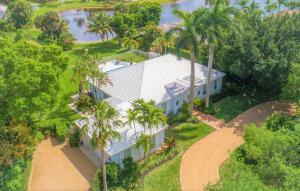 Heritage Oaks is a beautiful gated community located in Tequesta, Florida. Heritage Oaks offers beautiful single family homes with lake and river views. 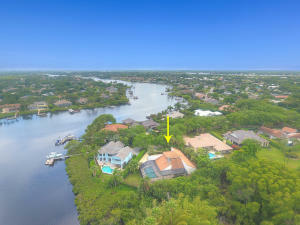 This beautiful waterfront and tennis community sits just off the North Fork of the Loxahatchee River. There are a lot of great homes in Heritage Oaks. You can view the properties below by clicking on the full listing or the picture. 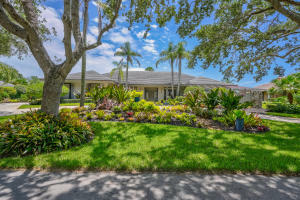 Heritage Oaks is a great community here in Tequesta, but you can use our Tequesta homes for sale site if you would like to see more homes here in Jupiter.